Well I hope that everyone had a merry and blessed Christmas. It was a little damp on Christmas Day in Tennessee but we were thankful for a dry home and all of my family was able to safely meet and celebrate the birth of our Lord and Savior Jesus Christ. Now we look toward starting a new year and I thought I’d share some thoughts about 2015. Last January, I shared some goals here; there can be no purpose in goals if you don’t ever look back to assess your progress, so here goes. I have long realized that we are quickly losing lots of knowledge and history as a generation passes away from us – and it is a great generation that now finds itself drawing old age pensions and occupying nursing homes. And more of them passed into eternity in 2015 taking with them stories that can never be retrieved. I said I was going to VISIT and I’m feeling pretty good about my efforts – in a way. This year I was able to visit two relatives who are in their nineties. My Aunt Willie is ninety-nine years old – she’ll be one hundred next month! Her mind is very sharp but her hearing isn’t quite as good so it’s a little hard to interview her. Still, she talked about memories and friends from long, long ago. She’s lived in West Tennessee for many years so she always asks about people and things from home and that prompts her memories. It’s wonderful to have the different perspectives on family history because we all remember different details and her feelings about events are different than others. My cousin Clyde is a ninety-one year old World War II veteran whose memory is as sharp as a tack. He has spent all of his adult life away from the mountain and both the stories of his life away as well as his memories from home keep me spellbound every time I get to talk to him. I really need to share his stories with you and I certainly plan to do that in 2016. One ninety year old cousin, Velma, has unfortunately suffered a stroke that has left her unable to really communicate. However, these story-tellers have passed along their memories throughout their lives and her son Ray shared a lot with me. His grandfather, Carson Key, left books of stories and I will plan to share some of those with you. This year we lost one cousin who was eighty-nine years old. June Howard was probably the sweetest person I’ve ever known. 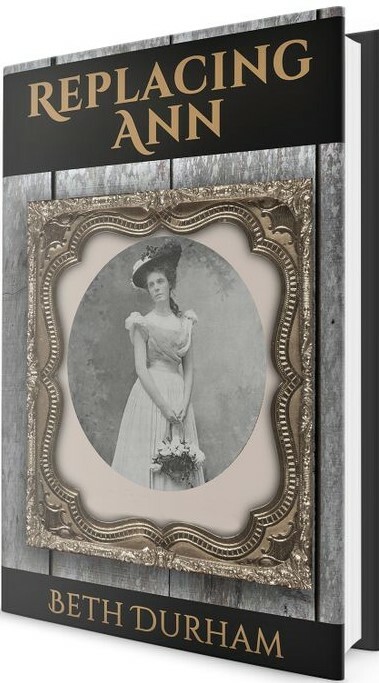 She left a wealth of photographs that are labelled not only with names and dates but also with locations and events. Doesn’t that inspire you to work on your own pictures? That is an ongoing project of mine but I confess I’m a long, long way from finished. 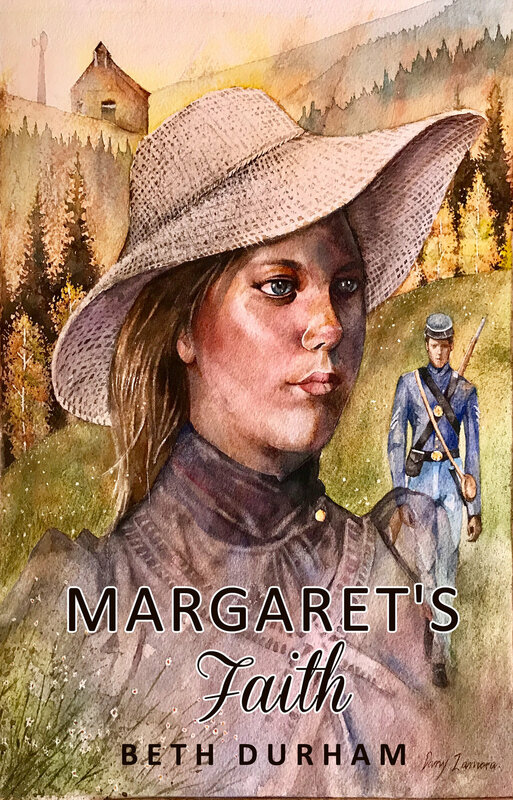 In writing progress, I was able to release Replacing Ann this year and you all greatly honored me by downloading it as well as buying hard copies. Hall Family Pharmacy very kindly placed the book in their store in Jamestown so it is available to anyone who prefers a paper copy. You can also order it from Amazon. Changes in the literary agency that represents my writing allowed me to begin working with Tamela Hancock Murray who promptly challenged me to write in a slightly different genre. I have been steadily working on that assignment and expect to have a first draft of Emma in January. 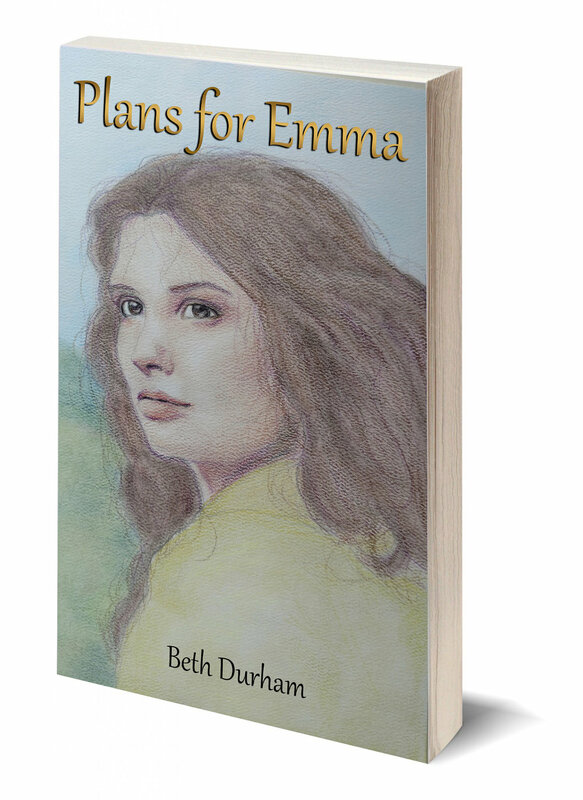 (Yes, I realize that Emma is the title of a classic Jane Austin novel and I won’t release my book by that name. However, it’s the name of my main character and until I settle on a title, I always refer to the books by the character’s name.) It will be my hope to announce publication of that book to you in 2016 – you’re welcome to pray with me toward that end. Have you ever seen a Christmas Tree decorated quite like this? Finally, life in general is a never ending saga of joys and heartbreaks, victories and challenges. My days are filled to the brim with two toddlers who are learning, growing, and changing every day. I think I’m going to remember every detail of these days and then I look back at pictures from just a few months ago and think, ‘Where was I?’ because I don’t remember that happening. I’m going to share a picture of my Christmas tree – it’s the best way to describe my days. Thank you for sharing 2015 with me – I’m looking forward to 2016 and am eager to share what I’m learning!